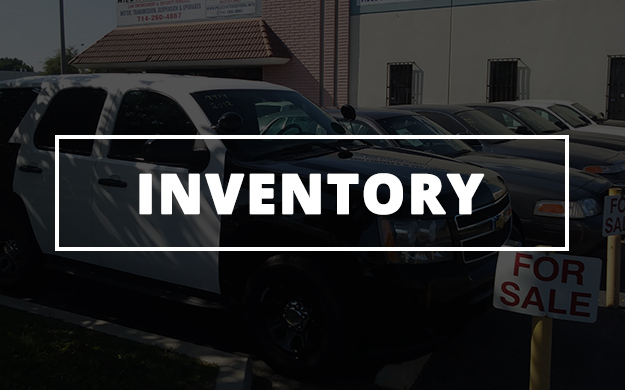 We are a family owned and operated company that provides, safe, reliable vehicles for the general public and law enforcement community, as well as, high-quality law enforcement equipment. We work hard to stimulate our local economy by putting Americans to work, utilizing neighboring businesses and using American-made products. 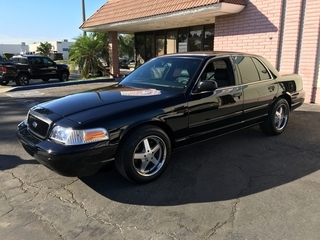 Come check out our inventory of Ford Crown Victoria Police Interceptors! Now Refurbishing Chevy Tahoes ! Wild Rose is now refurbishing Chevy Tahoes & Ford Expeditions as well as Ford Crown Victorias! Here is a before and after picture of a Chevy Tahoe we recently refurbished for a sheriff’s department. Give us a call, we’d like to have the opportunity to send you a quote. Great News for North Carolina! 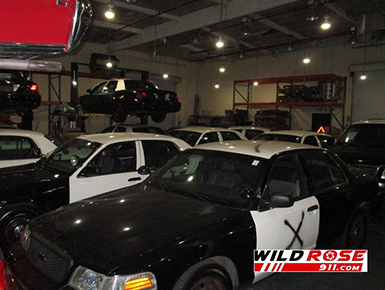 Wild Rose 911 has recently been awarded the state contract for North Carolina to refurbish Ford Crown Victoria Police Interceptors! 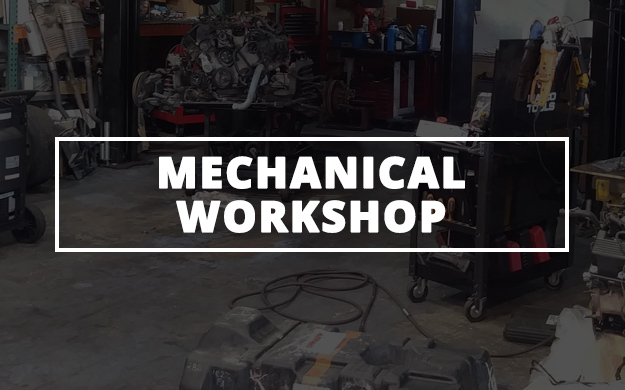 This Crown Victoria came all the way from Guilford Technical Community College in Jamestown, North Carolina to be refurbished by Wild Rose Motors. All the way from England! 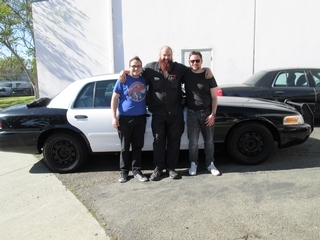 These two brothers recently came to visit us all the way from England to buy a Ford Crown Police Interceptor from the experts and we’re shipping it back to England for them too! Contact us if you’re interested in buying a car and having it shipped, we can handle the shipping for you too. Here are two refurbished Interceptors ready to go back to Spokane Washington. Our refurbished vehicles include a Ford three year unlimited mileage warranty through any Ford Dealership in the country. 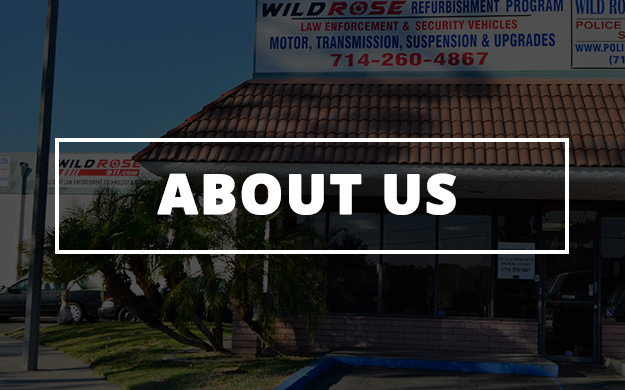 Wild Rose is proud to refurbish their fleet, saving them millions of dollars. 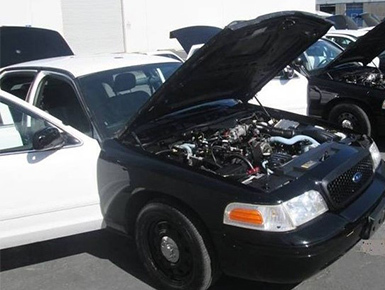 This 2011 CVPI has the whole package. New 17x9 mag wheels for better handling. Pioneer touch screen NEX7200 navigation. Backseat Headrest monitors. Upgraded suspension. Connections for Iphone or Android to play netflix, pandora, etc. Black leather and carpeted interior. New Black Paint. Watch out for this beast on the road. 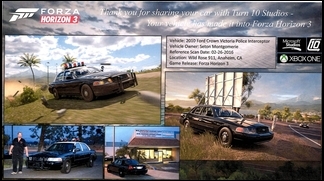 The Crown Victoria Police Interceptor, specifically designed for law enforcement, has a high-speed package containing a high-performance engine with twin cam, multi-point injected V-8, and a high-performance computer. The 4-speed electronic transmission has an extra capacity limited slip and high ratio rear end. Ventilated rims on these police cars are one inch wider than standard to force air onto the breaks for cooling, which is essential for stopping power at high speeds. The suspension package has high-performance front and rear sway bars with heavyweight suspension bushings. 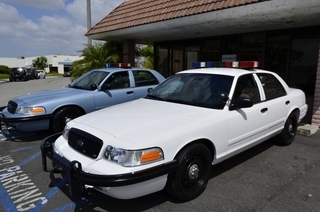 The P71 CVPI has NASCAR quality, fully adjustable front suspension that can be dialed in for high-performance driving. 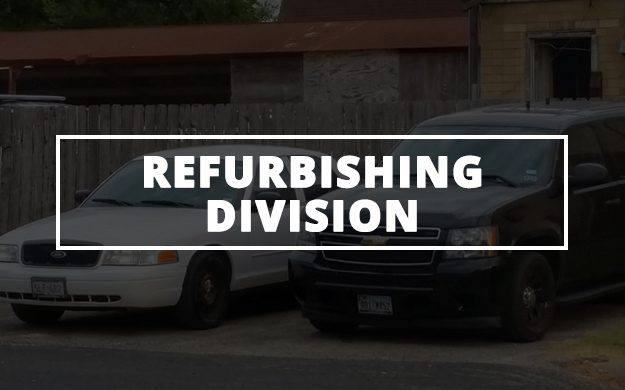 Our retired police cruisers have 120 amp alternators and external, aircraft quality engine coolers, two transmission coolers, double fan radiator cooling system, and, of course, a heavy-duty radiator. We always have new stock available at our dealership. 75 MPH Crash Test comes in real handy! My name is Eric, I purchased a CVPI from Steve in June 2012 and words can’t really describe how happy I am with my car. I was recently in a 3-car accident where the other two cars were completely destroyed, and the only damage I received was two cracked lenses on my reverse lights. I feel comfortable knowing that wherever I am, I can rely on my Crown Victoria to be safe and get me home no matter what. I even got a hundred bucks for referring a friend. 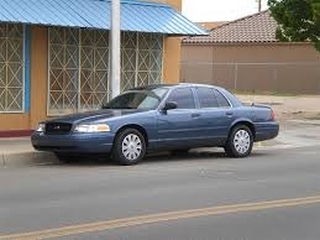 If you are looking for the best car on the road, buy a CVPI. If you want the best Police Interceptors, go to Steve, he won?t let you down. Here is a fleet we supplied for Hesperia School Police. The photo below is Seton Montgomerie the general Manger of Wild Rose Motors Refurbishing Division and Sergeant Mike Nicholson with the Delano Police Department. Sergeant Mike Nicholson was picking up the last of the vehicles that we refurbished for them. We were asked how much 1/2 of one of our vehicles would cost - the customer was serious! They wanted only the front seat and dash area for a training vehicle. 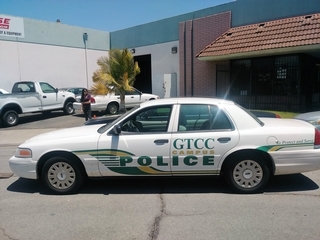 We took them up on their challenge and are supplying them with a fully customized police training vehicle. 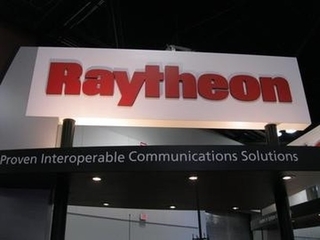 We spotted our handy work at the Cops West Show in Ontario for Raytheon. It took a really smart Real Estate Developer to come up with this idea - Check it out - This baby will be parked at various locations to deter vandalizism and crime. For around $6,000 this problem has been solved. We expect they will be telling their business associates (as we are telling you) - what a great idea - and we provided them with the logo & stickers!!! Wild Rose Motors Goes To HOLLYWOOD!!! Seton not only sent the car to the paint shop, but...he and Raul created a prop car for the special effects guy to flip - the engine was removed for safety purposes and Seton did all the grunt work - making life much easier for the special effects guy. He was very impressed! So Kevyn decided to do something about it. 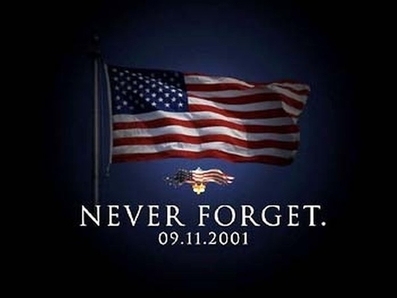 He started the Fueled By The Fallen, a 501(c)3 non-profit. Kevyn enlisted the expertise of Chuck Spiker, a lifelong drag racer and former National Go Kart Champion, to create a memorial that would get the attention of all Americans. ''The reason we chose race cars is because you can get the attention of a two year and a ninety-two year old with one'', Kevyn said. Chuck took a 1963 Nova and created a 10 second quarter mile door slammer drag car representing fallen Marines from Iraq and Afghanistan. ''Maybe I can get people who look upon the race car to remember just one name. If I can do that, I have accomplished my mission'', Kevyn continued. 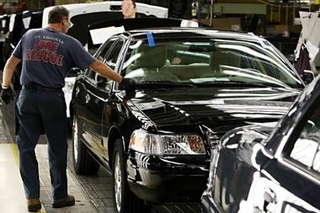 A factory employee works on a Ford Crown Victoria vehicle on the Ford Assembly Plant in St. Thomas, Ontario, Canada. The last Ford Crown Victoria was assembled at the plant on August 15, 2011.